HANCOCK — Michigan residents may have decided to legalize the recreational use of marijuana in the state in the recent general election, however municipalities are still showing hesitation when it comes to getting into the business of pot. The city of Hancock will ask it’s residents for their input on the matter at a public input meeting scheduled for tomorrow. 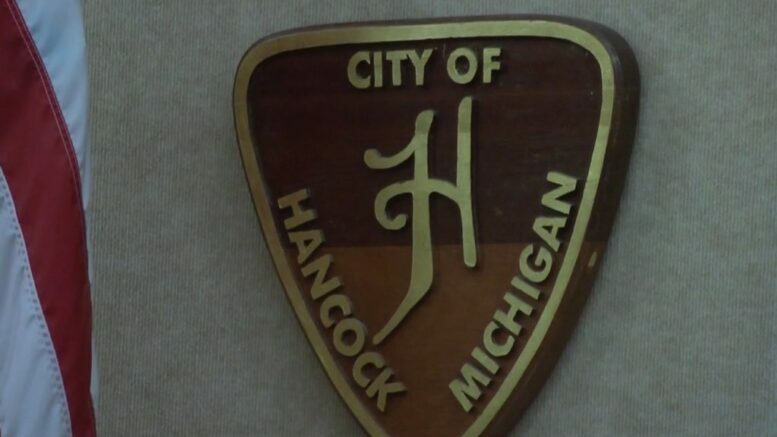 The city of Hancock is interested in what it’s residents have to say about weather or not the city should opt out of Michigan’s recreational marijuana market. Shortly after the majority of Michigan voters overturned the state’s prohibition law, The Hancock City Council passed a 61 day order that allows council members to research statistics and data before making any decisions on the matter. That 61 days is up and the city wants to consider what residents think about it, so the public is invited to the council chambers tomorrow, where their voices will be heard. “Certain Council members, including myself, felt that the best course of action would be to take a short time outing see what’s going to happen, what the state regulations are going to be,” said Hancock City Mayor John Haeussler. As the law states currently, The state has until the end of the year to write regulatory laws regarding sales. As of right now possession is legal, but sales are not, so even if the the city were to allow marijuana businesses to operate, they cannot do so until the state’s new laws are implemented. At least two downstate retailers are testing loopholes in the status quo. And that’s something that Hancock would like to prevent. Selling recreational weed may be a violation of law, but giving it away to someone age 21 or older is not, so two Ann Arbor retailers have done just that. One chocolate maker began advertising last month with a slogan that reads” Buy some chocolate, and get some weed.” That city has also seen the recent opening of an art dealer that is running a similar promotion. When customers buy a piece of canibus artwork, they get a bonus package. (It’s marijuana.) Both retailers state that the promotions have been successful. If Hancock does not opt out, once the state laws are in place, the city would lose the right to turn away any marijuana related businesses, even if it finds one to be unsuitable for the community. “If you move ahead of the state, and some will, you’re creating potential problems from both ends,” Haeussler added. Tomorrow’s meeting is scheduled for 6:00 pm.